Are you a man? 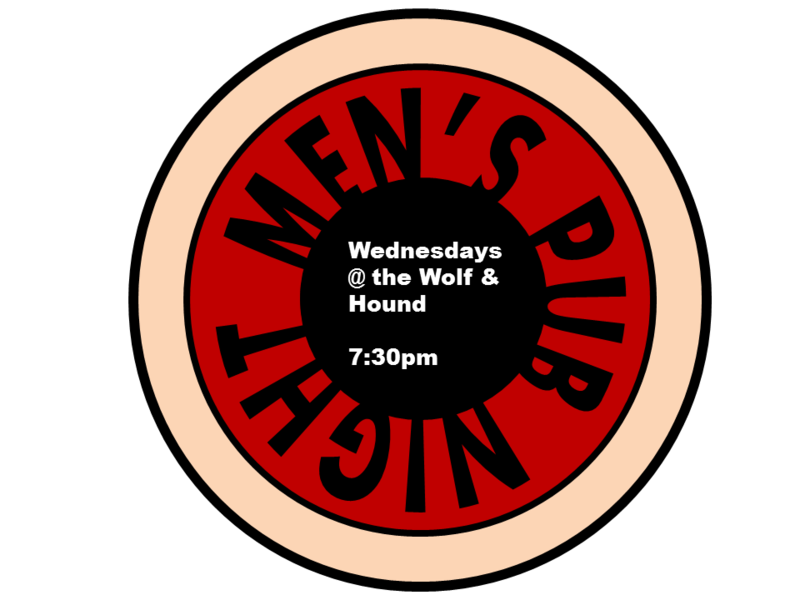 Join the Church at the Hollywood crew at the The Wolf and Hound this Wednesday, June 26th, for their monthly pub night. It's a great time for the men of the church to come together in a warm and inviting place, sharing our lives and faith together, as we encouraging and help one another along the journey God sets forth. If you're looking of us on the night of, call Ian McLeod at 778-232-3504 or Bill Atkinson at 778-887-1730.